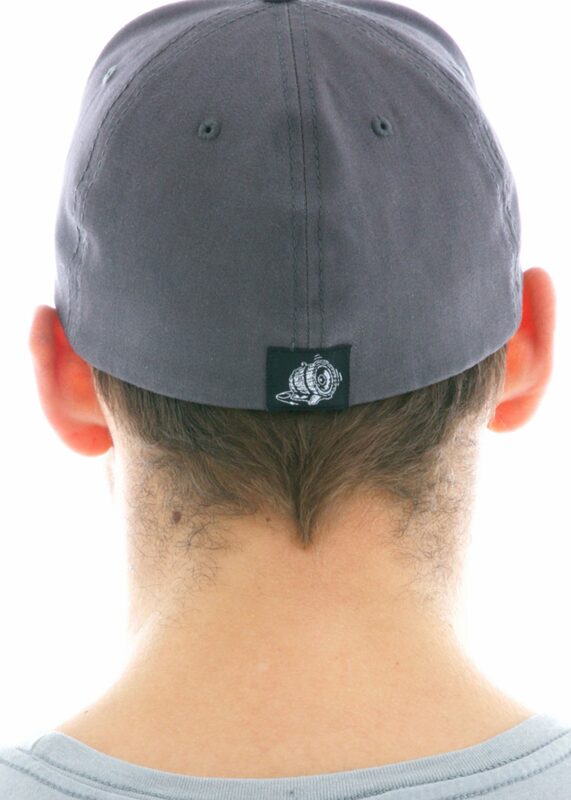 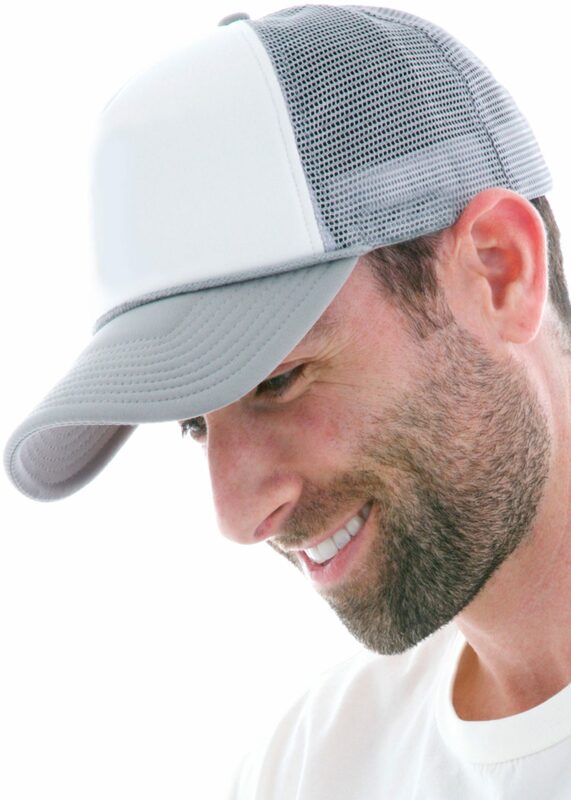 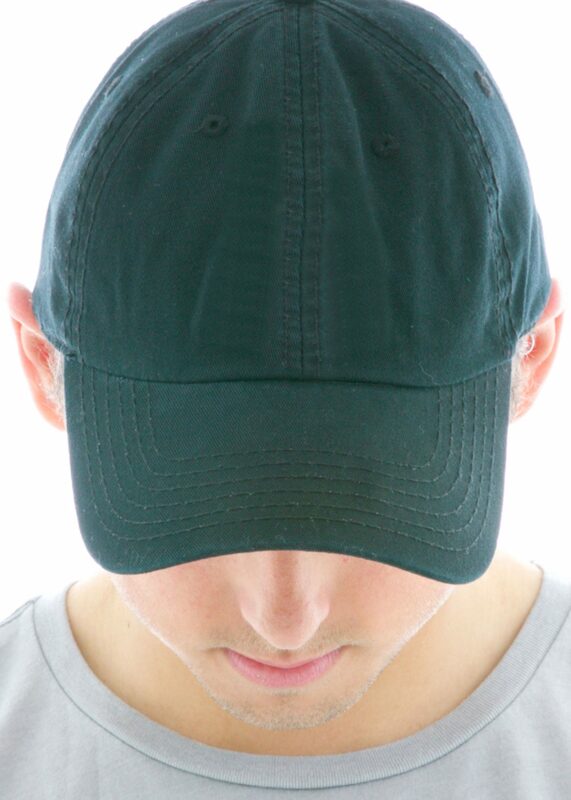 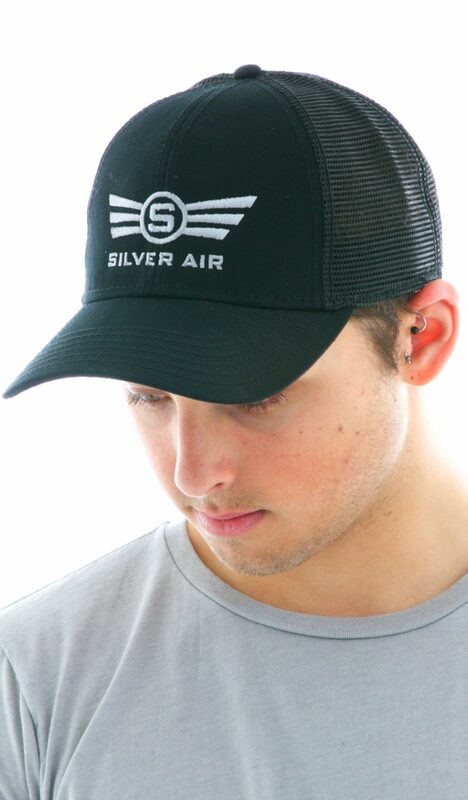 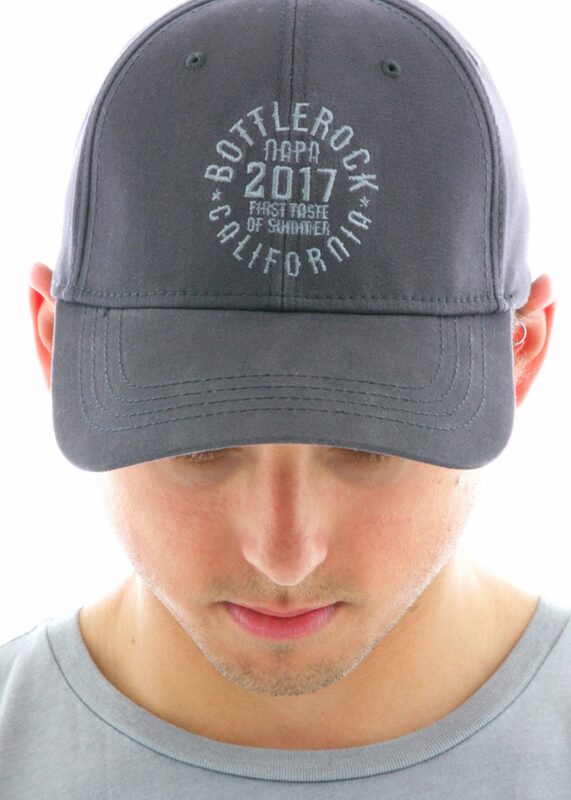 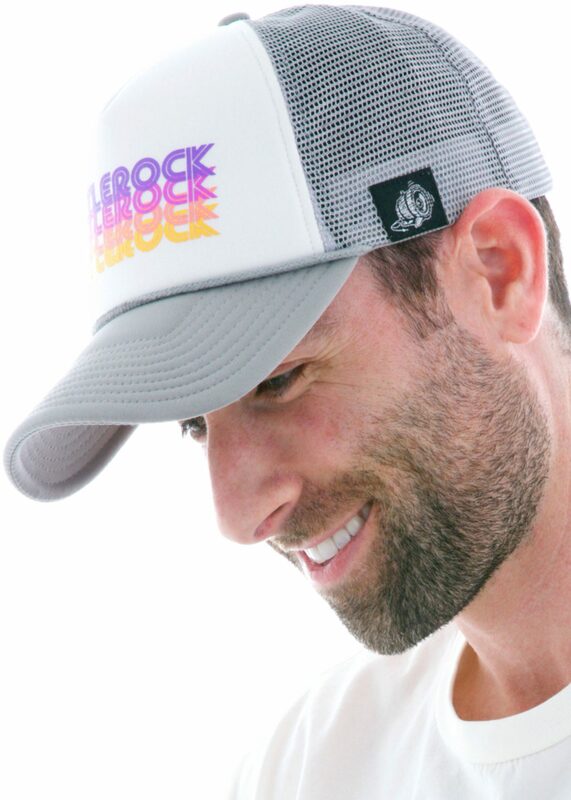 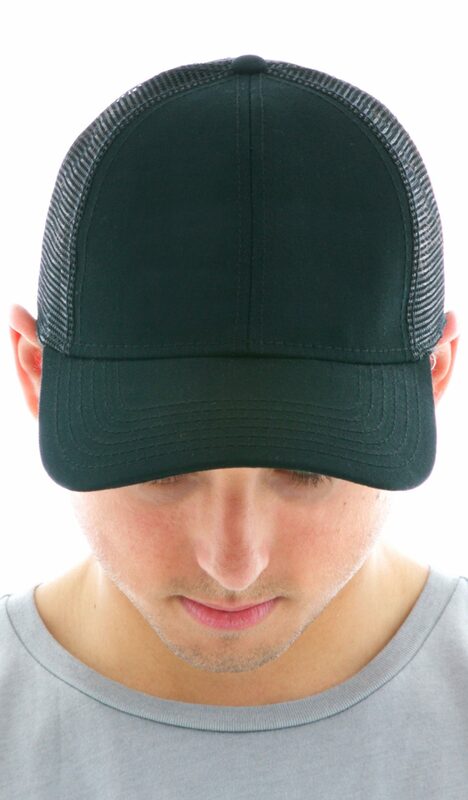 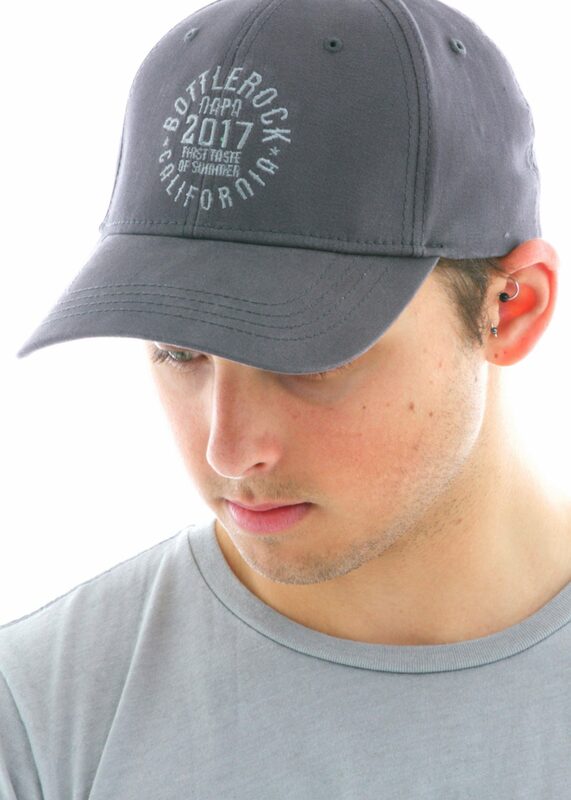 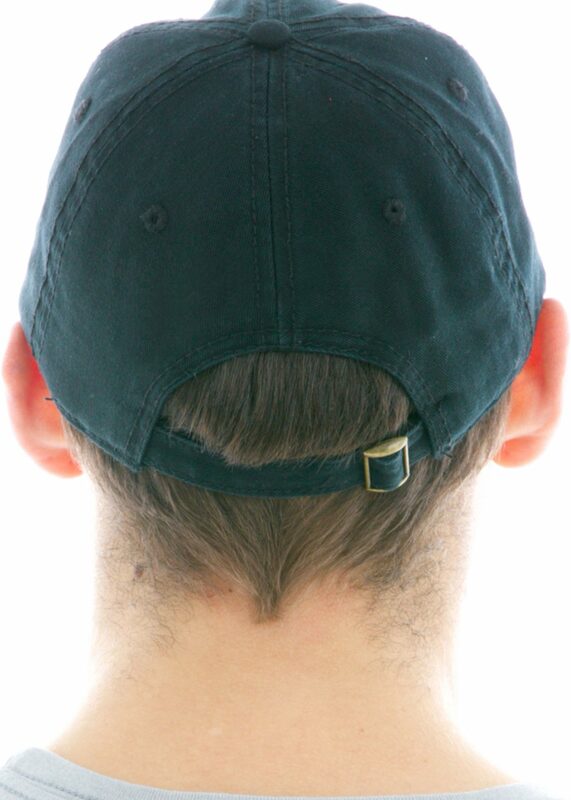 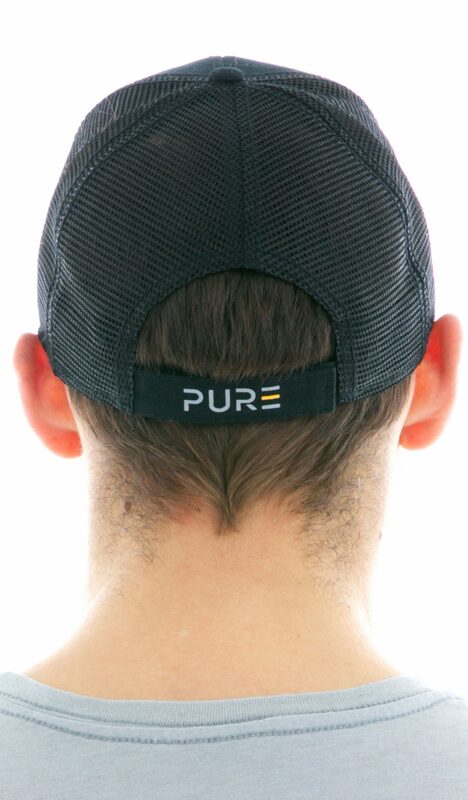 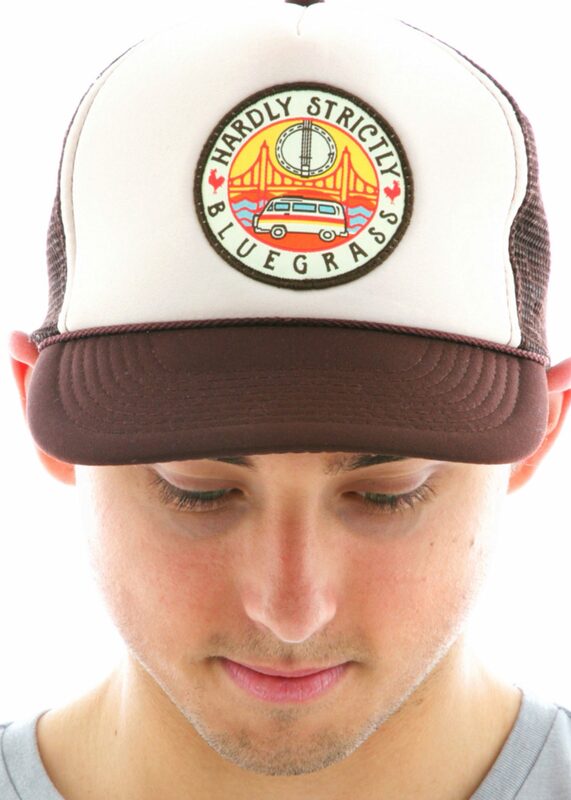 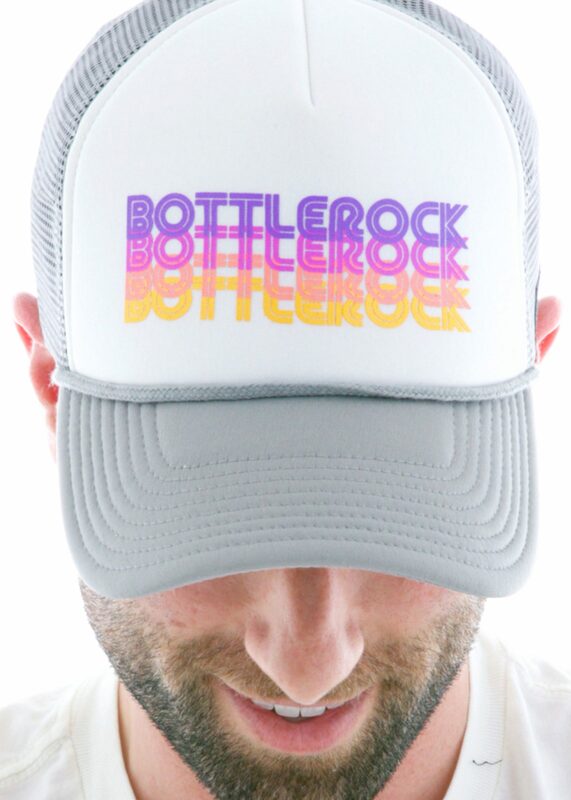 This 6-panel trucker, with a flattering low profile fit even for non-cap people. 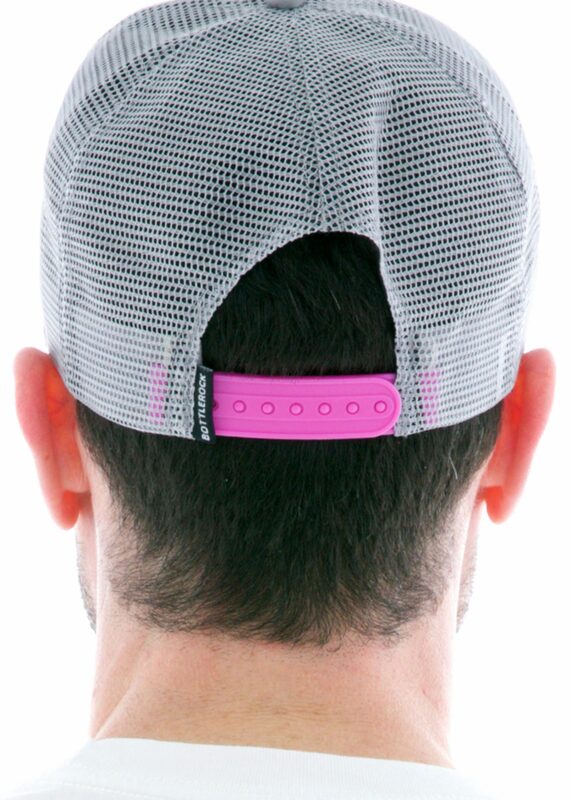 100% cotton twill front , matching mesh back, with printable velcro-back strap. 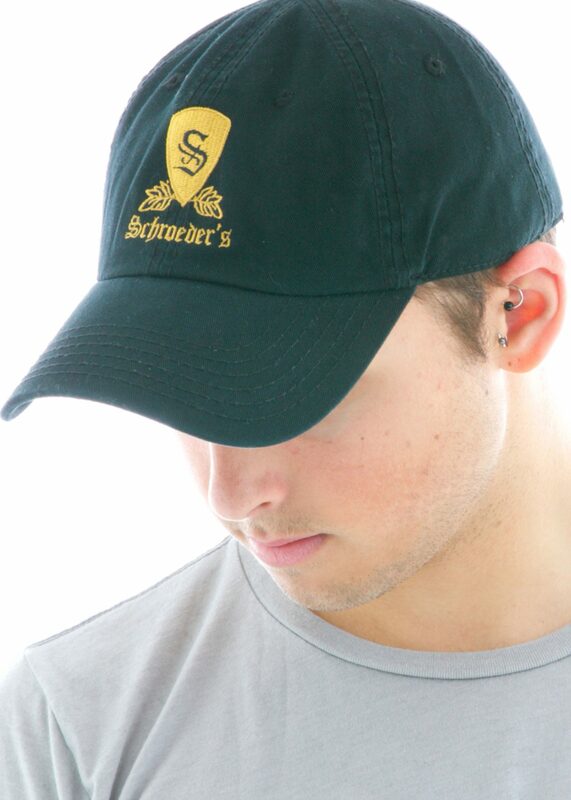 Looks great with a woven patch or directly embroidered.